Happy Monday to you all! I hope your weekend was relaxing and fun, quality time well spent! I had a great weekend even though my 14 year old daughter woke up yesterday with Chicken Pox, and this is her 2nd round! She is still smiling and has a great attitude, just a little tired and itchy. I am very excited for this week not only for a new sketch, a new round of inspiration from all of you and our fantabulous design team. We also have a brand new sponsor and to top it off a bonus sketch. Lets not waste any time and get right to it! Our design team was a little spoiled and got to work with some pretty wonderful stamps from our sponsor this week Starving Artistamps! Bugs: page 1 of Butterflies Lrg. 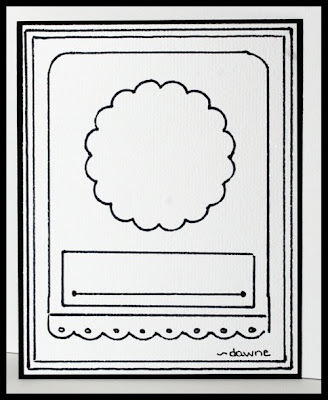 This weeks bonus sketch and card is provided by our very own Dawne Ivey! 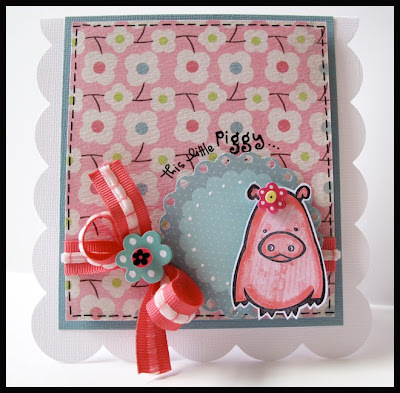 Dawne's style is sweet and chic, not only is she a card maker but also a talented scrapbooker. Dawne brings loads of inspiration too this team! Thank you Dawne for your awesome sketch and card. sketch to be eligible to win this weeks prize. Starving Artistamps is a all in one stop store, complete with all different stamps with many different styles to the latest and greatest in stamping supplies like clear mounts and even the popular Copic Markers! 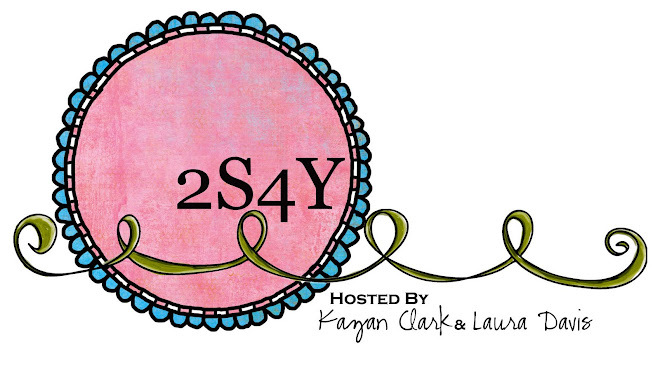 All of us at Starving Artistamps are super excited to be sponsoring the 2sketch4you blog this week. We hope that you have enjoyed checking out the designers projects using our images! After you enter the code, click recalculate and you will see the discount applied. This offer expires on March 15th, 2009. Not to be combined with any other special, discount or promotion. See website for full details or exclusions. This offer is good on new website orders only. • The winning card will be announced as the Card of the Week on Sunday, March 17th here at 2 Sketches 4 You. Awesome sketch and great cards everybody. Love all the stamps!!!! I want to get more of them :P What fun prize too!!! Thanks Starving Artist for the awesome stamps!!! What great cards the DT came up with. And I love Starving Artistamps. I'd love to win that adorable Easter set. These cards are beautiful! 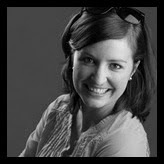 Wonderful job with the images guys! love both the sketches and all the fabulous cards! you all rock! Great sketch, adorable cards from the DT!!! om-gosh are these stamps the cutest or what! I played too ;) Thanks for a fun sketch LD AND great job too DT. Awesome sketch and great cards and what about that price awesome. Oooh! I am so loving this sketch, can't beleive I'm early on this one! As always, had a lot of fun creating this card! I filled my cart over at Starving Artists, now comes the the hard part of paring it down to fit my budget. Yippee for the discount code. This sketch was very easy to work with, I can see using it again and again. You can see mine here. Here's my card for the regular sketch this week. LOVE all the design team cards & the stamps ya'll picked out. Thanks Laura for a wonderful sketch. Oh, WOW!! 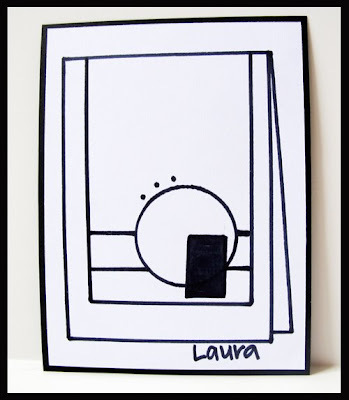 What a great sketch and card, Laura! I love all the gorgeous cards created by everyone on the design team! Fabulous work, ladies!!! Thanks for a great sketch. Here's my card take on the sketch. Great sketch -- I rotated it a bit, though. Can't believe I'm done so early this week, but I need to take this card to the birthday lunch tomorrow. 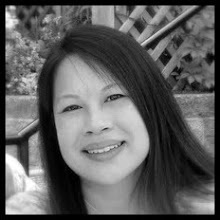 I added pictures of my "helpers" to my blog -- they are not always so innocent looking -- it's amazing I get any cards made! Love the sketch. All these cards are beautiful. Great sketches again and wonderful DT examples! Check out my cards for both sketches on my blog here. Thanks for the sketches girls, I love them both! Beautiful sketch and beautiful cards Laura and the DT made! This weeks post looks great. Again. Lovely sketch and examples. Mine is ready too. Could hardly wait to work with this sketch. I had ideas immediately and I think they came together nicely. Here is my card so you can judge for yourself. Love the sketch..here's my take on it. I absolutly loved this sketch and im sure im gonna use it over and over again. Thanks Laura! 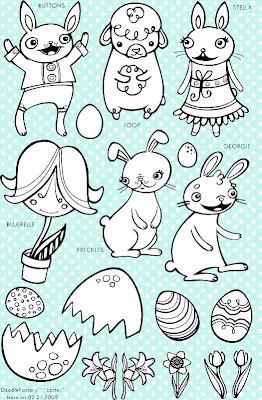 I would LOVE to win the easter set from Starving Artistamps. Ive been looking at them before, and they are amazing! The cutest bunnies ive ever seen. Lovely sketches & inspiration as alvays! Here is my take this week. Fabulous cards from the DT again. I've been drooling over a set of Starving Artistamps for a while now... Would love to win those cute Easter stamps! 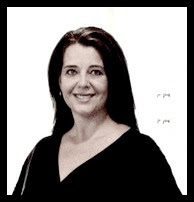 You can check out my card here. Here is my card, love the sketch. Another fabulous sketch, and this DT blows me away every week! I've managed to join in this week, and here is my card. What a great sketch and beautiful cards. Awesome sketch and prize package up for grabs. i didn't want to miss out so here is where you can find mine. 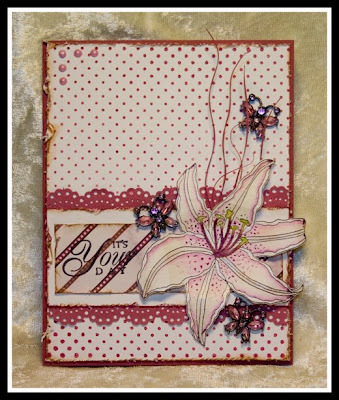 Fab sketch & samples from the DT..
wow..holy gorgeous DT cards again!!! Yeah! Look at the ladies who created a card for this weeks sketch! Incredible!! 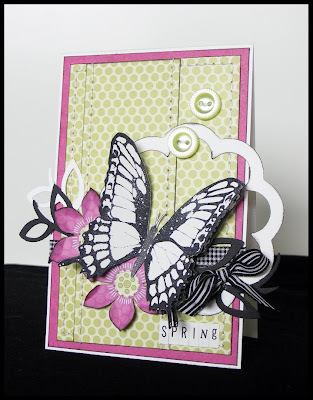 I love the sketch and I got to use my Doodlefactory stamp of Moki. Laura, I love this sketch....so many ideas of how I wanted to use it, but this one came out first....maybe I will complete the other ones before the week is over and post them, too. I really want to get to Dawne's bonus sketch, too. You can see my card HERE. Loved the sketch, Laura. My first try at 2s4y and it will not be the last! Working on the bonus sketch... hope to post tomorrow. Great sketch and beautiful DT cards. Here is my card. Thanks for looking. Another great sketch this week! HERE you can find my card for this week's challenge. Another great sketch Laura. And the work of you and the DT members is great. Great sketches. Love both of them. I like the sketch, thank you. 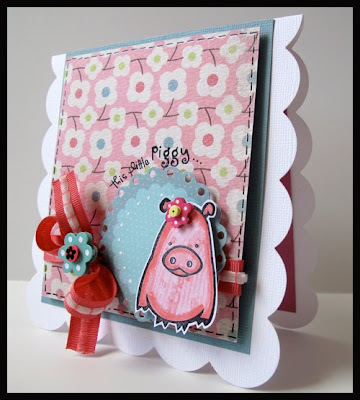 And Laura and the DT cards are so beautiful and give lots of inspiration. Again awesome cards this week! I had so much fun playing with the sketch that I decided to do the Bonus sketch also!. I loved this sketch! And as always: beautiful cards! Here's my card for this week! 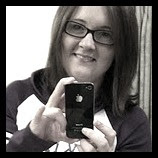 Here's mine... I even managed to use up some scraps in the process! Wow, loving the price, let's see if I make the cut, LOL!!! 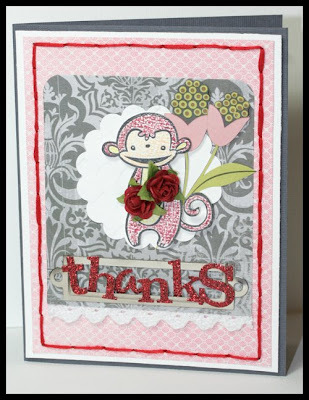 Great cards from te DT and those stamps......they are so cute and adorable! Long time no be around!! Here's where you'll find my efforts. Love the challenge and the card samples this week. Laura I feel so bad, I have tried all day to get a link to work, ok 1 hour, so I will need to rally my techie geeks, I checked out Savitri's instructions, and try again, but for this week here is my cards in response to your fabu sketch. I will go to Savitri site again also and see if I missed something :) thanks for your understanding. Work perfect for my thank-you card I needed. Thanks DT.... looking forward to next week's sketch! No bonus sketch card... yet... tough one! But, I used your sketch again, Laura, least I think so, for this card. loved the sketch laura and all the cards are just fabulous as always. Awesome sketches, this is my first time playing! Gorgeous cards ladies!!! Wow! Yum!! Here's mine for the week! here thank you for looking! eek!!! I so love these cute animal stamps! Splendid!Am totally in love... feels like money's floating out of my wallet already LOL!! Great DT-cards. Love them all. Whoa, look at all the entries for this week! I am absolutely delighted for everyone! 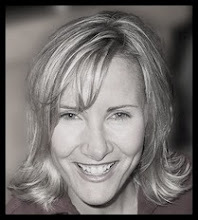 I loved working with this sketch, Laura! Your DT is so awesome! Are you ladies amazed?? 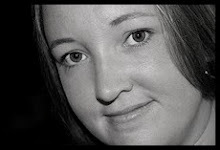 I have completed Laura's sketch and the bonus sketch from Dawne by Thursday (Yippee!!). You can see the bonus sketch HERE. What a surprise to see that you I may have given some peeps inspration from my blog last week. 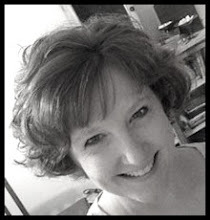 You made me blush when I read your blog. Loved this had fun with it! I combined it with 365 cards! I love this sketch, and I love the way my card turned out. I enjoy coming here every week--it is always so inspiring. I would love to win those stamps! Another fabulous sketch and here is my take on it...hope you like it. Great cards as always DT!!! Lovely work!! This weeks sketch is awesome, and I love the stamps from the StarvingArtstamps. I really need to get me some. Here's my take on Laura's sketch. Love the sketch and a big wow to the DT-cards. Great sketch... thanks. Made my card using MM paperstock & and new Daisy & Dandelions clear rubber stamps from DoCrafts.... TFL. Here's my card for the sketch this week. Love all the design team cards & the stamps. Thanks, as always, for the inspiration! I have made the bonussketch of Dawne !! It's on my blog ! 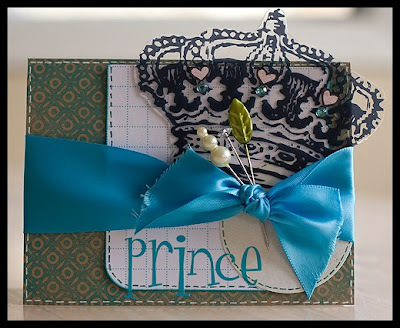 You give me so much inspiration with your fantastic cards! Such a great sketch Laura!!! I absolutely love Starving Artist stamps!! Here is my card.. this was my first time playing along with you all! I have enjoyed all the cards.. so cute!! Thanks for hosting this! SO FUN! Great sketch and wonderful cards from the DT. Awesome sketch and beautiful DT cards! Wow! All the cards on here are absolutely breathtaking! Thanks once again for the inspiration! God bless! here is my take on this weeks lovely sketch!!! 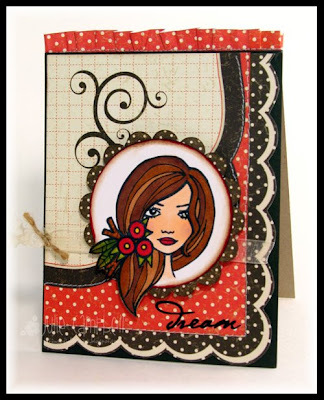 Great sketch Laura and the DT cards are fabulous thanks for the inspiration each week. What a great sketch!!! This is my first time getting to play along :) SO much fun!!! Thanks for the great sketches this week. Here is the first sketch from your site that I have tried. just under the wire, here is my go!! just enough time here... phew! thanks for the great sketchs i love playing along even when i dont post them, and what a fab prize!! I used Dawnes sketch for this card here . Thanks so much, Dawne, fab sketch! I know I am late to this party, but I still wanted to play!!! You know I love your sketches! I had to play with the Bonus sketch too! I love it and I love the way my card turned out. 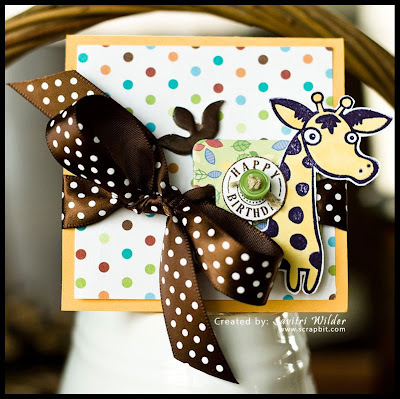 You can see Happy Birthday on my blog. Here's my card, I used Kazan's sketch.